Responsible for performing necessary services in caring for the personal needs, comfort and treatment of psychiatric patients under the direction of the registered nurse. Assists patients with daily hygiene, provides skin care and skin care precautions, assists with physical activity, meets patients nutritional needs, and documents activities as required. Implements direct patient care under the supervision of a nurse. 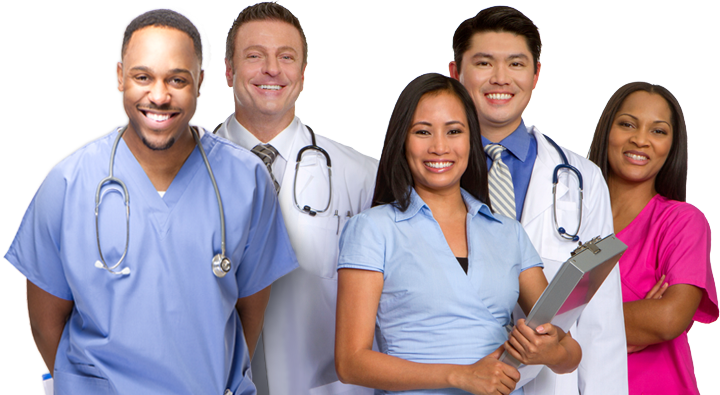 Assists nurses with admissions and discharges, and assists nurses and doctors with treatments, procedures and examinations. Collects and records specimens, including phlebotomy.